Our environment is filled with pollutants, dirt and pollution making our skin and hair being prone to several breakouts and hair fall. The prolonged existence of the cloud of toxins and impurities over the country is alarming. We often tend to take care of our skin, but it is equally important to undertake a proper hair care routine even for the clarification of our hair to ensure it to be healthy and luscious. Not only this, our hair is also exposed to several parabens, petroleum based products, hair sprays and even heat generating products like hairdryers and straighteners. These products are chemical based and leave an adverse effect on the hair by damaging the hair follicles. Therefore, it is very essential to screen and shield our hair on a regular basis. There are several options available in the market for hair such as hair masks, conditioners, shampoo, spas, sprays, salon treatments and even oils. But, nothing works as effective as the natural ingredients. The natural remedies are the best, permanent and an organic way to safeguard and protect your hair therefore, hair detoxification is the best alternative. Hair detoxification is the process of withdrawal of toxins from the hair while nurturing the roots of the hair with adequate nourishment. This helps in hail-and-hearty growth of the hair for them to be strong, voluminous and healthy. The roots of the hair are strengthened and the scalp is well nurtured so as to ensure and promote healthy hair. 1. Eliminate and substitute your products that contain SLS, parabens and chemicals to those products which are free from them. Go in for vegan products as they have additional benefits too. 2. Go for hair masks, conditioners and natural fixes using natural ingredients like curd, eggs, aloe vera gel and lemon. All of these ingredients have indelible benefits for the hair and keep infections at bay. 3. Say goodbye to heating tools and styling products as they leave the hair dry and dull as they extract out the moisture. Minimize their use as much as possible. 4. Massage your hair follicles with oconut oil atleast once a week. The moisturizing properties of coconut oil seal the moisture content in the hair making it soft and manageable. 5. 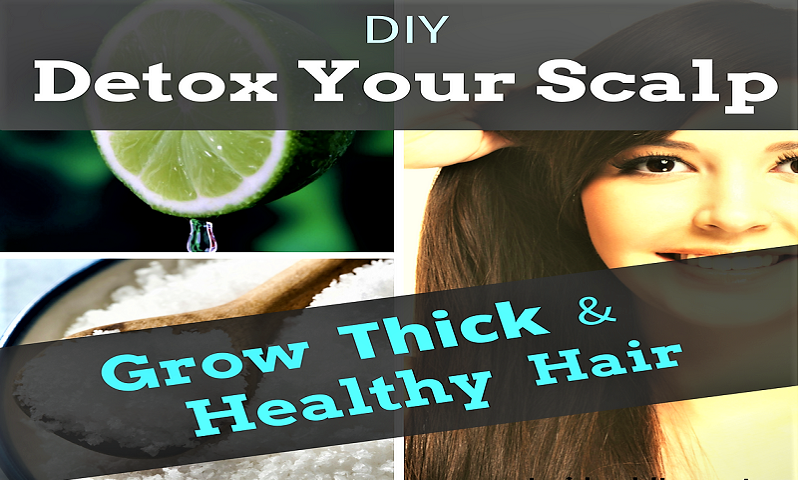 Another fix could be the application of baking soda on your hair thoroughly. Baking Soda undertakes deep cleaning of the hair and ensures it cleansing.